Devices aren’t compatible. Files are encrypted. Transcoding is difficult. And storage is costly. The second annual DME summit will address these unique challenges. 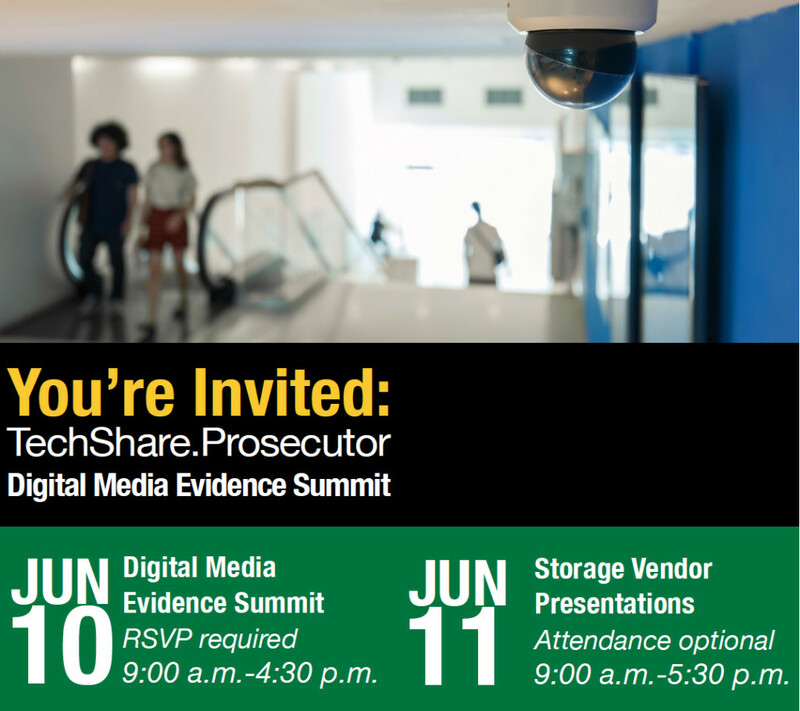 Attending the summit will be subject matter experts, including storage vendors and participating counties giving talks centered on DVR conversion. On day 2 from 4:15 – 5:15 p.m. Amped FIVE will be showcased, preceded by a talk from MediaSolv/Taser. As society continues moving away from paper in stride with the digital world, we are seeing an increase in video systems, computers, car and body cameras, and mobile devices among other technologies capturing media that can be seized as evidence. This also means that more and more evidence is coming into criminal justice agencies all throughout the United States. As with any event like this, we understand the importance of having the right people in the room to represent county-specific needs and requirements. We hope that the detailed agenda below helps you to identify who from your county should attend. We recommend inviting any county employee(s) who have a thorough understanding of your current business processes for managing DME. This includes those who are familiar with the county’s technical infrastructure. This entry was posted in Announcements, Events on May 29, 2015 by Darlene Alvar.